(1) Hu D, Zhang, W, Chen L, Chen C, Ou LB, Tong YD, Wei W, Long WJ, Wang XJ. 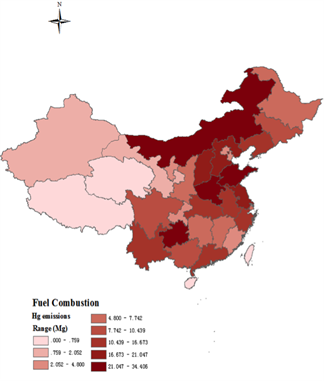 Mercury emissions from waste combustion in China from 2004 to 2010. Atmospheric Environment. 2012, 62: 359-366. (2) Chen, C, Wang, HH, Zhang, W, Hu, D, Chen, L, Wang, XJ. 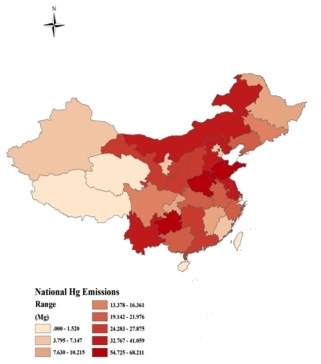 High-resolution inventory of mercury emissions from biomass burning in China for 2000-2010 and a projection for 2020. Journal of Geophysical Research: Atmospheres. 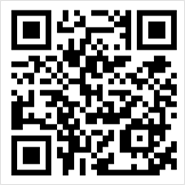 118(21): 12248-12256, 2013. 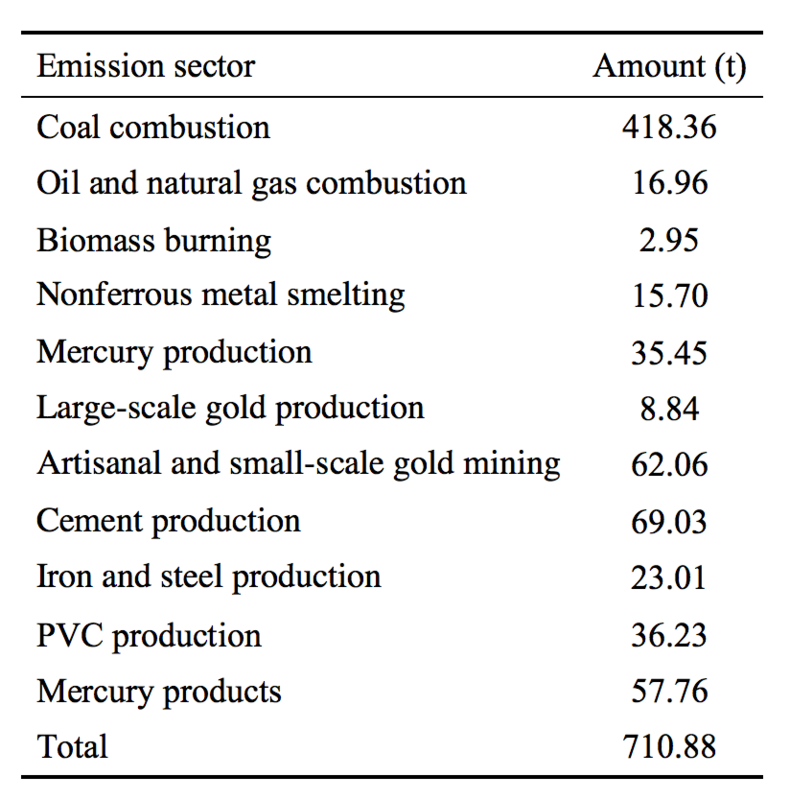 (3) Ye, X.; Hu, D.; Wang, H.; Chen, L.; Xie, H.; Zhang, W.; Deng, C.; Wang, X., Atmospheric mercury emissions from China's primary nonferrous metal (Zn, Pb and Cu) smelting during 1949-2010. Atmospheric Environment, 2015, 103(0), 331-338.